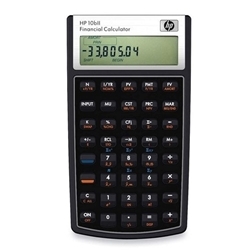 Hewlett Packard business calculator - HEW10BII. Requested for use in Personal Finance courses. PLEASE NOTE: calculators are non-returnable.